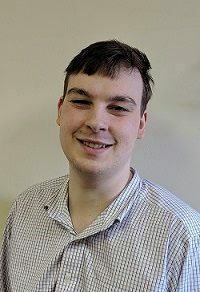 Great Barrington native, Alfred Brewer has joined CDCSB for the next ten months as a Local Initiatives Support Corporation (LICS) AmeriCorps Member. Alfred has a Bachelor of Music Performance from The New England Conservatory of Music. He has worked in the entertainment, travel, and legal industries, spending time in Montreal, Boston, and Vermont. The LISC AmeriCorps program places AmeriCorps Members with local non-profit partners working to revitalize rural neighborhoods. This position was made possible by Rural LISC and included an additional $7,000 grant from Rural LISC. We are excited to welcome Alfred to the team!